On this date in 1978, I was in Tunisia, and wished Michael Palin a Happy Monty Python birthday. He seemed a little surprised, and I suspect it may have been the first time he realized that anyone paid attention to things like Python anniversaries. (In fact, he was so surprised that he commented on it in his published Diaries.) At that time, Python was 9 years old. Today is the 48th anniversary of the first airing of Monty Python’s Flying Circus. A lot has changed over the years, but Python is still as funny as ever. If you haven’t watched an episode in a while, this might be a good day to enjoy it. If you’re lucky enough for your city to be on John Cleese’s current tour, don’t miss it. 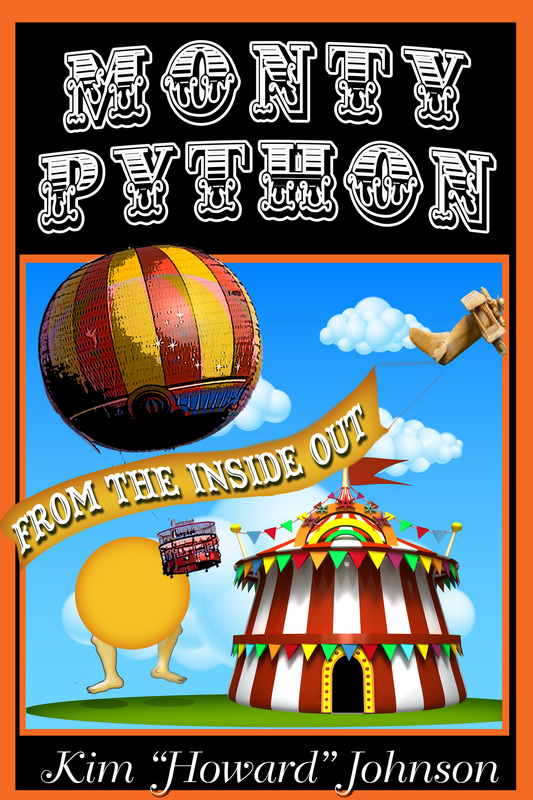 Happy Python birthday! This entry was posted in Monty Python, Uncategorized and tagged John Cleese, Monty Python, python on October 5, 2017 by howardjohnson1985.